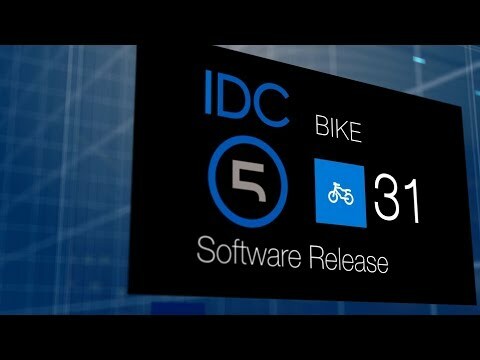 The BIKE update 31 offers numerous new features and thanks to the constant improvements and evolutions that have been introduced, it guarantees a uniquely complete, top-notch solution to bike repairers worldwide. The vehicle selection has been sped up considerably, minimising the number of clicks, whereas the diagnostic coverage, which can count on 94 makes and over 2,700 models, has been further increased taking into account all the markets in which TEXA is present, with particular attention towards the South American market and the new vehicles manufactured based on the Euro 4 regulation. Significant are the many new features on historic makes such as BMW, DUCATI, KAWASAKI and the introduction of the new makes BRIXTON MOTORCYCLES and KSR MOTO. The database has also been updated, an added value to the BIKE software: over 250 wiring diagrams and 1000 among technical sheets, bulletins, guided diagnosis/nominal value sheets have been included. The multi-brand IDC5 software is the official tool (OEM) chosen by the following manufacturers for their authorised service centres: MV AGUSTA, BENELLI, KEEWAY ITALIA, BIMOTA, SYM ITALIA, SWM, FANTIC MOTOR, MASH ITALIA, MOTO MORINI and VERVE MOTO. A great advantage also for independent workshops and proof of the product's quality, without forgetting that TEXA is also the OEM supplier of the official DUCATI tool.